UPDATE: It has come to our attention that this episode of Sword Art Online: Alicization has been edited not only on Crunchyroll, but all US streaming platforms. This includes FunimationNow and Hulu so it seems the issue lies with Aniplex USA. The latest episode of Sword Art Online: Alicization has an explicit warning, telling viewers that the following episode may contain scenes some might find disturbing. The scene was indeed quite disturbing, but perhaps the most surprising part is that the scene in question was actually edited for the Crunchyroll stream. Twitter user, @TZEENO, posted a comparison video, showing the differences between the Crunchyroll stream and the Japanese broadcast raw. Sections of the scene were blacked out in the Crunchyroll stream while in the broadcast raw they were left untouched. The episode already had a warning at the beginning of the episode, so why was the scene in question still edited? Please note, this video contains scenes that are NSFW and contain acts of sexual assault, take that into consideration before you click the link. You can check out the comparison video HERE. 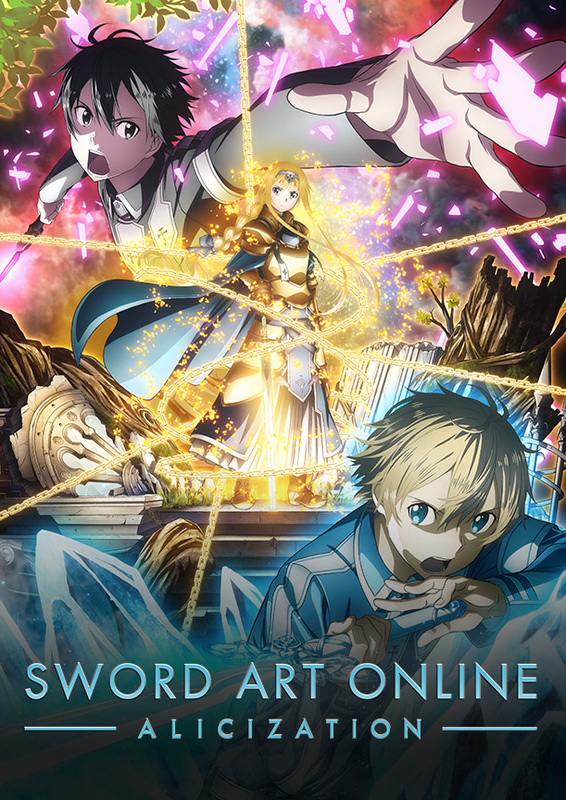 Sword Art Online: Alicization is available to stream now on Crunchyroll, Hulu and FunimationNow. How do you guys feel about this scene being edited?